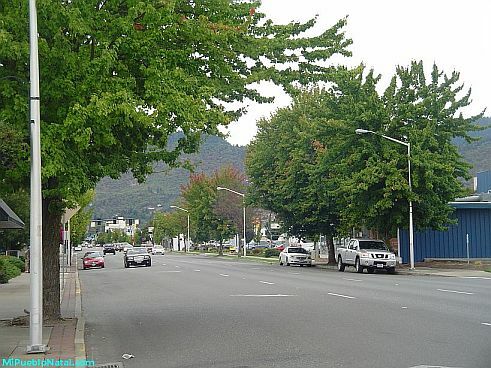 Grants Pass Oregon is a nice little town that is located in Josephine county. It is the home of the Rogue Community College and the Hell Jetboat Excursions. 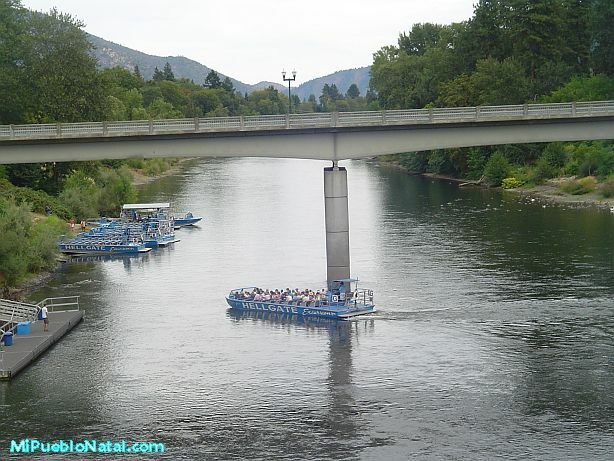 The Jetboat Excursions attracts thousands of people each year where they enjoy a ride down the Rogue River all the way to the Hellgate Canyon. Anyway, if you live in Grants Pass or have visited this awesome town and would like to write something about it. You are welcome. The material you write must be unique; not copied from somewhere else. I can wait to hear about your experience while you visited Grants Pass. You can also view a slide show of this neat little town by clicking here. Most of the pictures are from the Hellgate Jetboat trips I took a few weeks ago. It was an exhilarating experience!